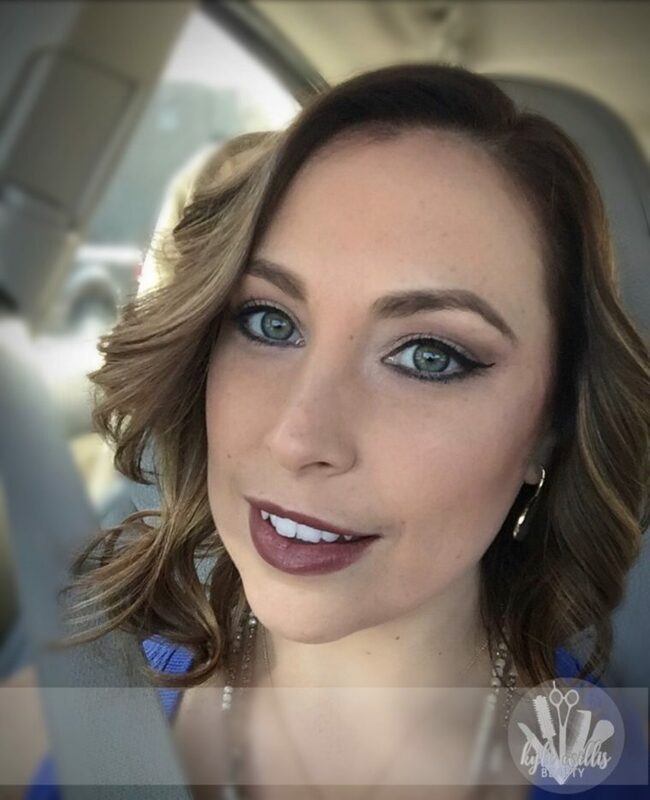 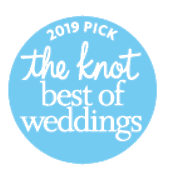 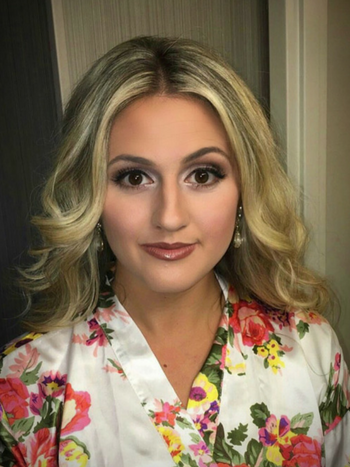 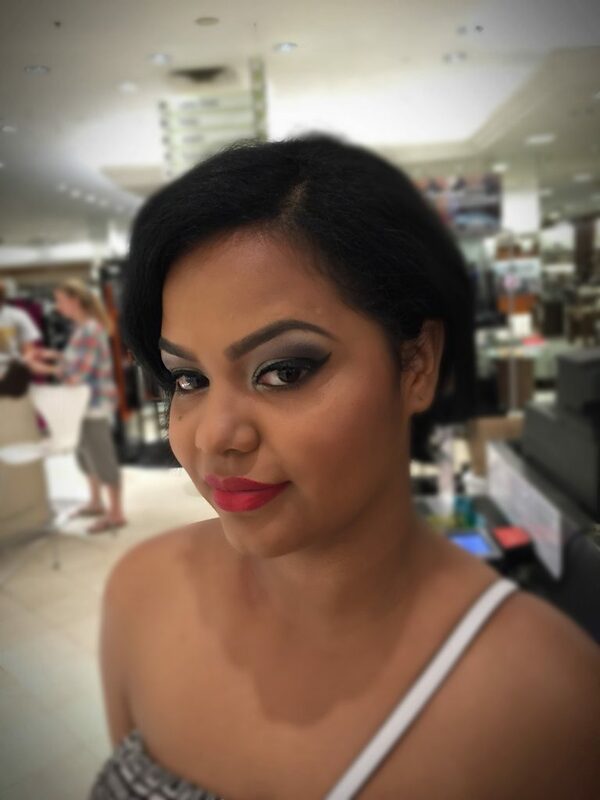 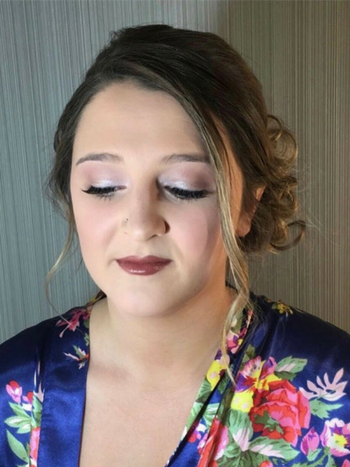 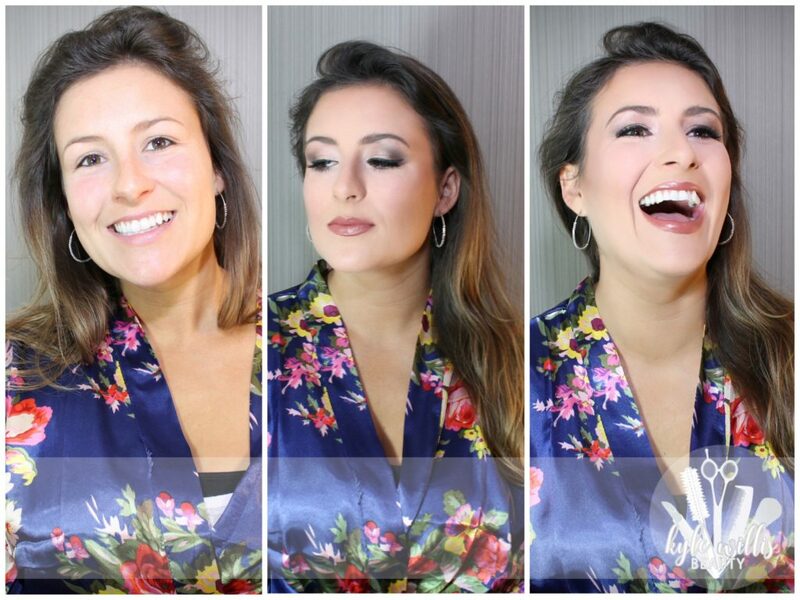 What makes Kyle Willis Beauty make-up applications so spectacular is the connection we get with our clients. 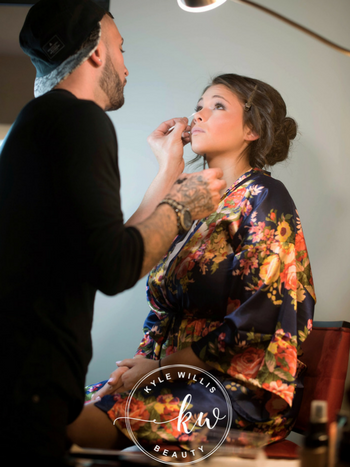 When you want the most sanitary traditional application of makeup for that special occasion, Kyle Willis Beauty is the place for you! 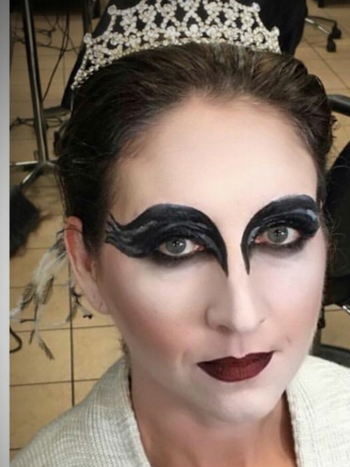 We stay up to date on the latest application techniques. 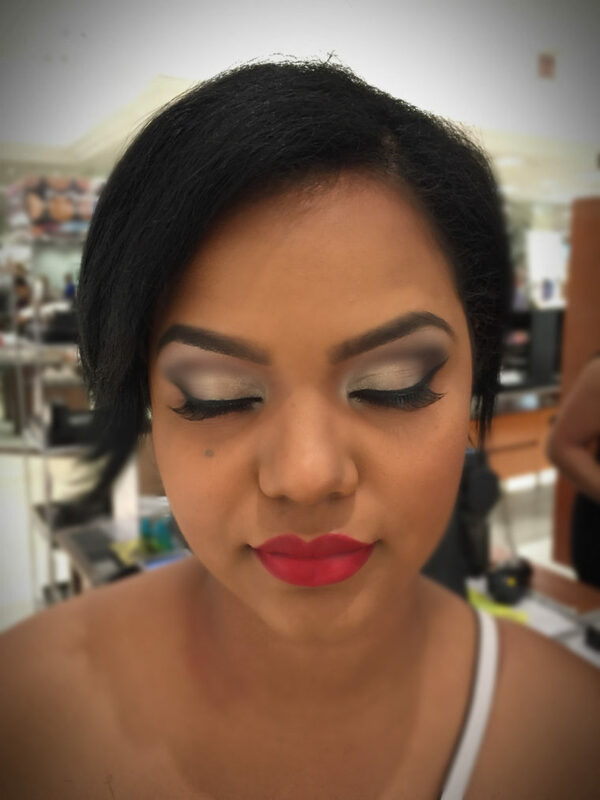 We are very well adept at applying the BEST contouring that will emphasize the features we want to highlight while minimizing those we want to conceal. 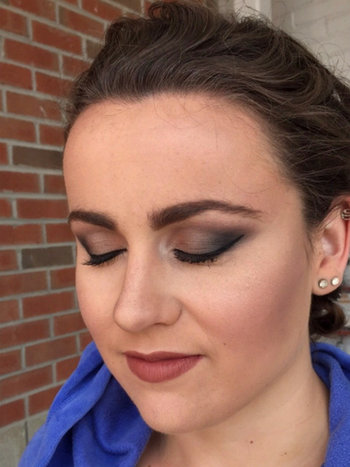 CALL 508.339.3007 FOR A FREE MAKE UP CONSULT.